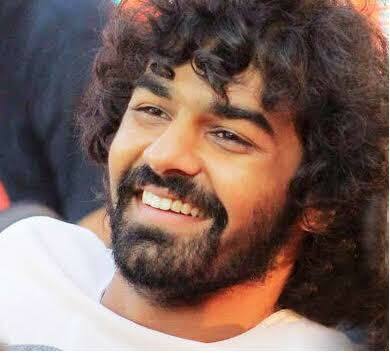 Pranav Mohanlal who shot to limelight with his debut movie, Aadhi is all set to work with Arun Gopy. The director officially announced the project, which will be produced by Tomichan Mulukupadam, on his Facebook account. Arun Gopy made his directorial debut with Dileep starrer Ramleela. 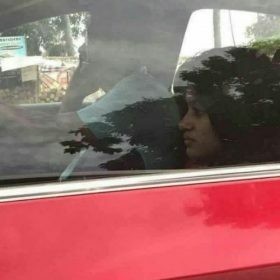 The political drama was released last year amid firm opposition and threats of boycotting the film in order to show unanimity towards the victim. The film when released was a super hit at the box office. Ramleela was bankrolled by Tomichan, who also produced Mohanlal’s Pulimurugan. This will be the second time when the director-producer duo will be joining hands, this time for Pranav’s movie. Arun Gopy will also be penning the script of the film. Pranav, son of Malayalam Superstar Mohanlal made his beginning as a child actor in 2002 with Onnaman. His second movie Punarjani won him Kerala State award for Best child actor. Director Jeethu Joseph’s Aadhi was an action thriller of 2018 which kept the audience at the edge of their seats. Pranav Mohanlal performed all the dangerous stunts and high octane action sequences. 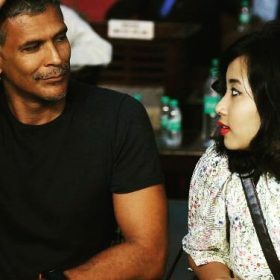 The untitled movie of Pranav with Arun Gopy will reportedly have a fresh face opposite him and is expected to go on floors by the end of May 2018. Are you excited about Pranav Mohanlal’s next film? Let us know in comments below.